Resources – Move Along, Inc. Need help getting your own adaptive sports equipment. . . It is the mission of the Challenged Athletes Foundation® (CAF) to provide opportunities and support to people with physical challenges, so they can pursue active lifestyles through physical fitness and competitive athletics. CAF believes that involvement in sports at any level increases self-esteem, encourages independence and enhances quality of life. The Empowerment Fund provides resources and inspiration to those who suffer a life-altering injury. Life-altering injuries are injuries such as spinal cord injuries, traumatic brain injuries, amputation or other mobility-limiting injuries that occurred in an athlete’s lifetime. J-Rob Foundation, Inc. is a not for profit committed to providing adaptive sporting equipment to children with physical disabilities or challenges. The adaptive sporting equipment may include, but is not limited to racing wheelchairs, hand cycles, monoskis and bi-skis. We strive to encourage children who are already overcoming physical challenges to participate in sports. The Kelly Brush Foundation is a private 501(c)(3) non-profit organization dedicated to assisting individuals with spinal cord injuries and increasing ski racing safety. The mission of the IM ABLE Foundation is to remove obstacles that prevent people affected by disabilities from being physically active by providing grants, resources, fitness opportunities and motivation. We change attitudes about the potential of disabled individuals by redefining what is possible. Semper Fund We provide direct financial assistance and vital programming for combat wounded, critically ill and catastrophically injured service members and their families during hospitalization and recovery. SCORE aims to assist young people who have been injured while participating in sporting events or athletic recreation. SCORE endeavors to improve the quality of life for people with a spinal cord injury, assisting with the substantial out-of-pocket costs associated with obtaining the best medical care, home amenities and transportation. The end goal is to facilitate rehabilitation and independent living. Find content curated from people, organizations and hospitals all over the world. Starting with paralysis, we will expand to cover more disabilities to become the go-to platform for all abilities. For more than 68 years, Paralyzed Veterans of America has been on a mission to change lives and build brighter futures for our seriously injured heroes—to empower these brave men and women with what they need to achieve the things they fought for: freedom and independence. The Travis Roy Foundation is dedicated to enhancing the life of individuals with spinal cord injuries and their families by providing adaptive equipment and to finding a cure through increased funding of research, resulting in self-reliance and the ability to be as independent as possible. 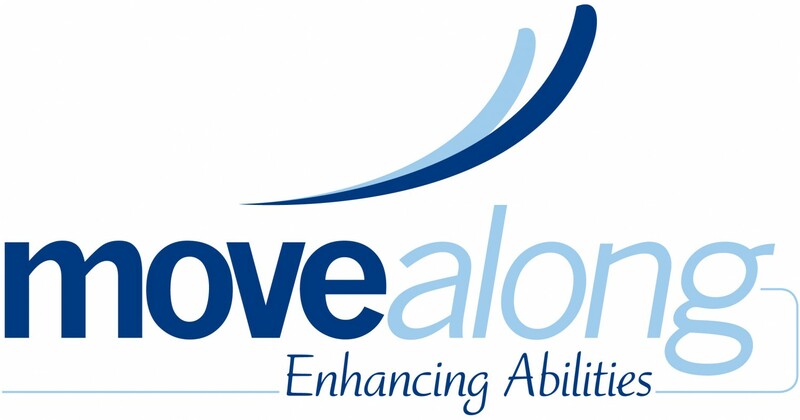 Providing adaptive sports opportunities for people with disabilities to develop independence, confidence and fitness through sports. Bike-On Our staff is the Best In the Business. To a person, they have all started as customers. We are all passionate about what we do. We've got exceptional expertise in recumbent trikes, wheelchairs, handcycles, and acessories. We're lucky to have experienced qualifications in Recreation Therapy, Physical Therapy, Seating, Handcycle Racing & Recreation, Recumbent and Wheelchair sales. Sportaid is not just another catalog/internet provider. Our history and customer service are what makes us different from other medical equipment suppliers. In 1987, I was competitively racing and a member of the US Disabled Track Team. My wife, Stacy, was a coach for the US team and the local racing team was sponsored by the Shepherd Center, where she also worked as a recreational therapist. Our mission, vision, and values are what define each and every employee here at Monroe Wheelchair and what motivates us every day in creating better lives for our customers. It is our unwavering commitment to this mission that makes us different in the communities we serve.